For the rest of his term, Serrano plans to focus on climate change, the justice system and an accurate 2020 Census count. WASHINGTON — Rep. José Serrano, a 16-term Democrat from the South Bronx, has announced he has Parkinson’s disease and will retire at the end of his term. “After my diagnosis, I initially planned to continue my work representing the people of the South Bronx far into the future — a responsibility that brings me great joy," the congressman said in a statement. "Although this disease has not affected my work in Congress, over the last few months I’ve come to the realization that Parkinson’s will eventually take a toll, and that I cannot predict its rate of advancement." Serrano, 75, said he hopes to serve during the remainder of his term in the 116th Congress and does "not intend to seek re-election in 2020." As chairman of a House Appropriations subcommittee with jurisdiction over the departments of Justice and Commerce, Serrano said in a statement that until his term ends he would work on advancing climate change research, making the justice system more fair and assuring an accurate 2020 Census count. The Bronx politician of Puerto Rican descent, who has been serving in Congress since 1990, is considered to be one of the foremost defenders of Puerto Rico, the U.S. territory where he was born. After Hurricane Maria hit Puerto Rico, Serrano supported legislation to establish an independent commission, similar to the one created after the Sept. 11, 2001 terrorist attacks in the U.S., to investigate the federal response to Hurricanes Irma and Maria in Puerto Rico. He also vowed to fight back against any efforts from the Trump administration to divert hurricane relief funds to pay for a border wall. 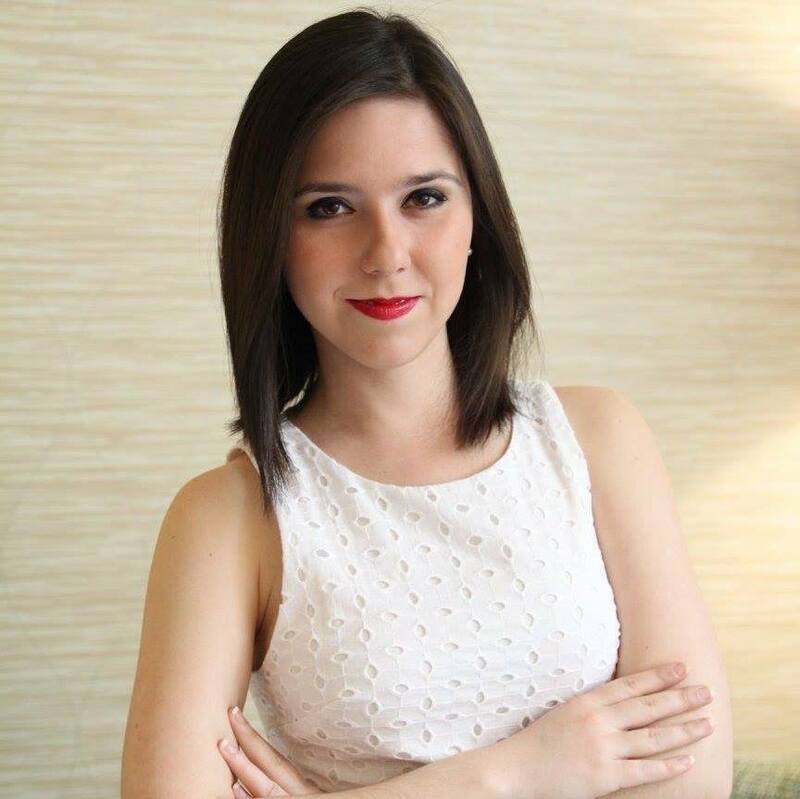 "As an appropriator, I’ll do everything in my power to stop it,” Serrano said on Twitter two months ago. In his statement, he also cited his efforts to end the bombing of the island of Vieques, Puerto Rico, as part of U.S. training exercises, in the early 2000's. 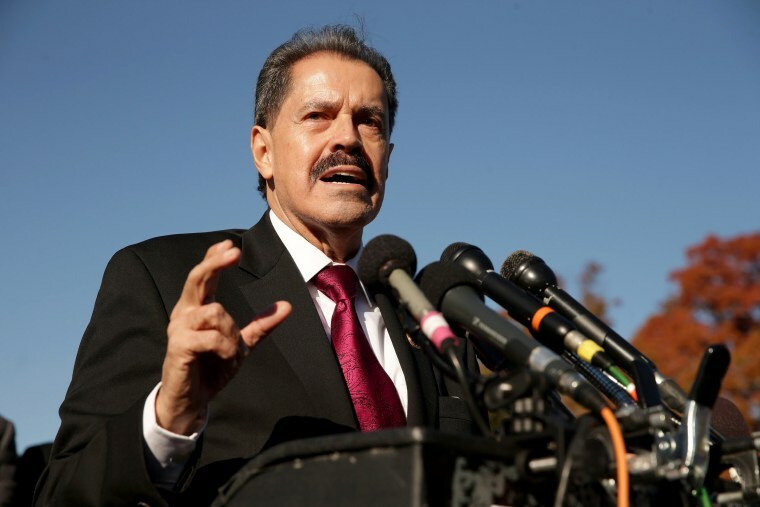 The National Association of Latino Elected and Appointed Officials (NALEO), the nation's leading non-profit organization that works to ensure full Latino participation in American politics, reminded people in a statement that Serrano is "the longest serving Puerto Rican and most senior Latino Democrat in Congress." Serrano’s Monday announcement came shortly after a New York City councilman, Ritchie Torres, announced he’d run for the congressional seat in the strongly Democratic district.